Is teaching in Prague a foolish idea? 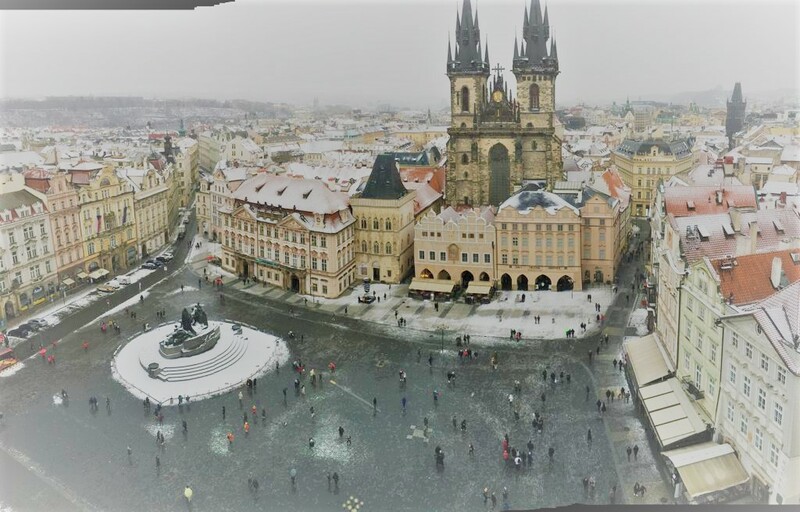 Read Ashley and Jo´s experience with teaching in Prague. Where do we begin? We didn’t choose Prague as so much Prague met all our requirements. It wasn’t a place that had initially been on our radar, but we decided to check it out. We did some research and found out that it had everything we wanted in a new place to live. It is very affordable, getting your visa is no problem whatsoever, and there are plenty of jobs. We also wanted somewhere exotic. Prague is unlike anywhere in the world. 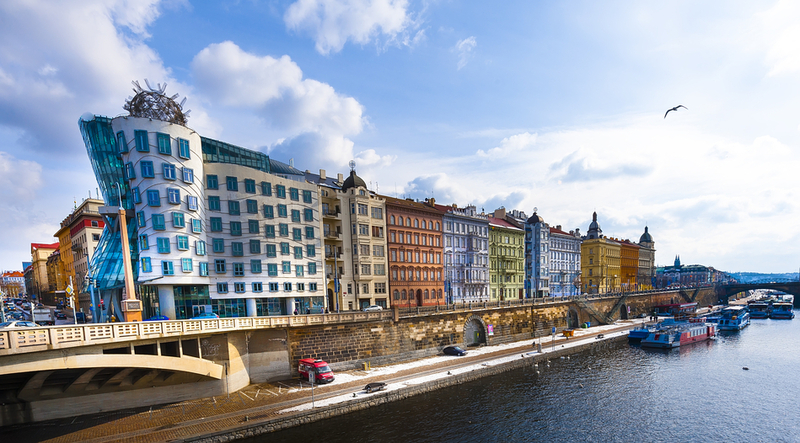 Located in Central Europe, Prague grants us easy access to the entire continent. As English teachers, we assumed that our wages and schedule would make this difficult for us, but that is not the case at all. On our salary we are able to live comfortably in the city, travel, and actually save some money. Something we found difficult to do living in San Francisco on teacher’s wages. Not to say everything is perfect however. While the cost of living is low and the price of beer and food can be quite cheap, other things are not. Consumer electronics are quite expensive as well as clothing. My advice to any potential imigrants is to sort this out before you arrive. Sure you can pick that stuff up here, it just might cost you a bit more. When we arrived we both had experience teaching, but not in terms of second language learners. Our TEFL course, Teflpro, not only gave us the skills but the confidence to teach non native speakers. There is a lot of conflicting information out there about ESL teaching in Prague. This is what we have noticed concerning the current teaching climate. There are no shortages of jobs and there are no shortages of teachers. This is both positive and negative. On the plus side, there is really no excuse in not finding a job, you just got to try. My girlfriend and I were both employed full time before the end of our course. You just got to hit the pavement. The downside is that you are more or less one of a million other teachers, and employers know that. I think our TEFL course made the big difference for us because if anything it gave us the confidence we needed to do it. We turn down more work than we accept. Finally, in regards to culture shock, as much as Czechs prefer the term Central Europe, Prague (although geographically more western than other European cities such as Vienna) is located in what people generally refer to as the Eastern block. You will immediately notice that people do not smile in public as much as they do back home. However, given just a few lessons (or beers, when not in a classroom), Czechs will open up and act in a much less reserved fashion. You just have to be a little patient with them. I am not quite sure whether the initial tendency to be less gregarious is caused by the language barrier or whether it is culturally (and historically) driven. Anyway, expatriates who have been living here for 10 or 15 years say that this aspect of the national psyche has been vanishing, and that the western sociability is finding its way into the Czech Republic.